Lucasfilm revealed the first look at the upcoming Star Wars: Episode IX at the Star Wars Celebration event in Chicago on Friday. Attending the special video event were director J.J. Abrams and Lucasfilm president Kathleen Kennedy, along with cast members Daisy Ridley, John Boyega, Oscar Isaac, Kelly Marie Tran, Joonas Suotamo, Billy Dee Williams, Anthony Daniels and Naomi Ackie. 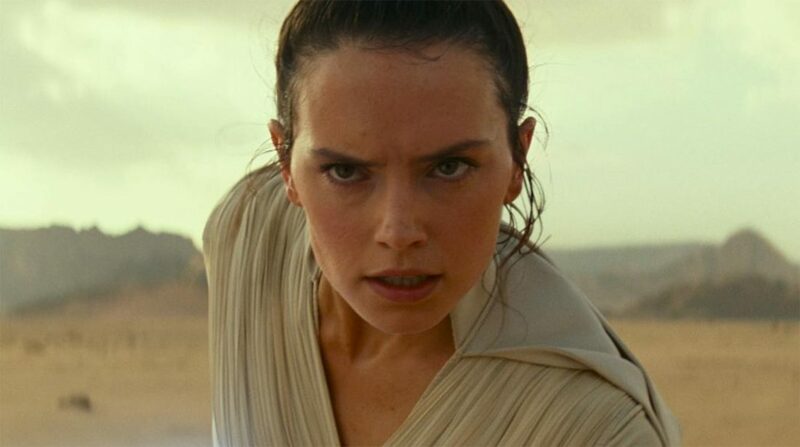 Luke Skywalker (Mark Hamill) narrated the short clip, telling Daisy Ridley’s Rey that the knowledge of a thousand generations has been passed on and that this is now her fight. The crowd also got to saw a glimpse of the return of Billy Dee Williams’ Lando Calrissian and Carrie Fisher’s Leia Organa. Fox News reports that unreleased footage featuring Fisher, will be used after the actress’ passing in 2016. The trailer ends with the ominous laughter of the iconic villain Emperor Palpatine from the original series of films. Star Wars: The Rise of Skywalker lands in theaters on December 20, 2019. Check out the trailer, below.